First in this heavenly new series from the Rainbow Magic author. Bonus puzzle pages and cuddly friends to cosy up with. The enchantment starts when best friends Jess and Lily follow a mysterious golden cat. Where is it leading them? Deep into Friendship Forest, where talking animals live in tiny cottages and sip dandelion tea at the Toadstool Cafe. It’s as perfect as a fairytale – but a wicked witch is lurking. 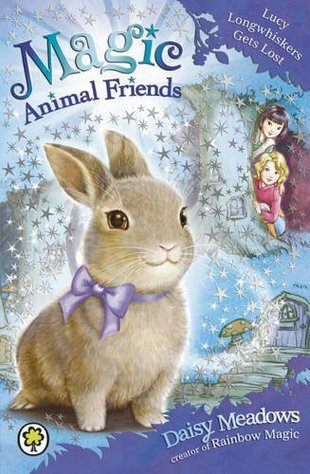 Can the girls rescue a lost baby bunny from the nasty Grizelda?